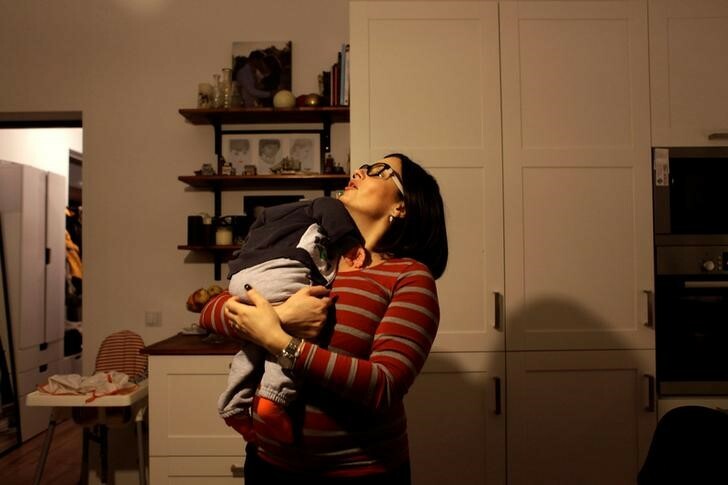 Lacrima Dambu, a Romanian doctor who has been working in Germany for five years, holds her nephew in Cluj-Napoca, Romania January 19, 2017. REUTERS/Andreea Campeanu. Sonia Papiu started her first year of residency as a psychiatrist in the Romanian city of Cluj in January, but she plans to move abroad within the year, seeking better learning opportunities and hospital conditions. She will not be alone. Students study at the Medicine and Pharmacy University in Cluj-Napoca, Romania, December 8, 2016. There are currently over 6600 students at the Medicine and Pharmacy University in Cluj-Napoca, of which around 2260 are foreign. REUTERS/Andreea Campeanu . In the Romanian system, doctors go through six years of medical school and then three to five years as a hospital resident, treating patients while working under the supervision of senior staff. Finding a job abroad will be easy. Cluj, one of Romania’s largest cities and a university and business hub, hosts several agencies recruiting for western European hospitals. 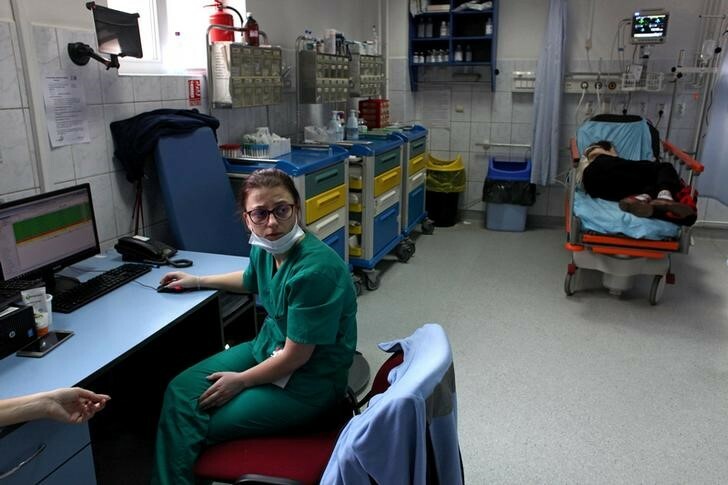 Romania has bled out tens of thousands of doctors, nurses, dentists and pharmacists since joining the European Union a decade ago, lured abroad by what the country lacks: significantly higher pay, modern infrastructure and functional healthcare systems. France, Germany and Britain are among the most popular destinations. The consequences are dire. Romania is one of the EU states with the fewest doctors. Nearly a third of hospital positions are vacant and the health ministry estimates one in four Romanians has insufficient access to essential healthcare. This despite the fact that Romania is a leading EU state when it comes to the number of medical graduates. But the system – ridden with corruption, inefficiencies and politicized management – has been unable to motivate them to stay. The shortages are even starker in rural areas. “Because we have one doctor per section for most specialties, when a doctor goes on holiday we need to close down the section,” said Cristian Vlad, the hospital manager in Viseul de Sus, a small town near the Ukrainian border. 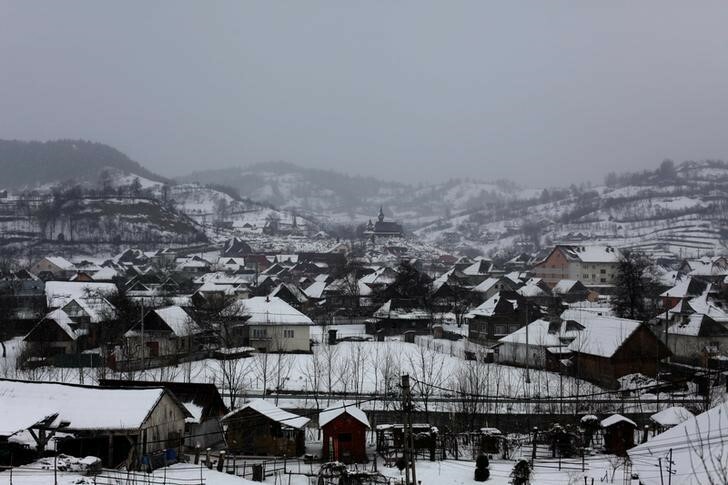 Vlad said three hospitals in the region shared one anesthetist until last year, when his hospital brought in another from neighboring Moldova. “I live in hope that our resident doctors will change their mind and stay in smaller hospitals, too,” Vlad said. Romania is taking steps to address the issues. Pay has risen significantly, although it still does not measure up to western standards. The net average monthly wage for the healthcare system stood at 2,609 lei ($606) at the end of 2016, nearly double what it was three years ago. In 2016, the health ministry created a multi-year plan for the medical profession, including a simpler recruitment process, education reform, better promotion opportunities, and subsidies for physicians willing to move to remote villages. The strategy has yet to be approved by the two-month-old cabinet of Social Democrat Prime Minister Sorin Grindeanu. “Measures to improve healthcare are in place, but the system suffers from inefficiencies, limited accessibility and corruption,” the European Commission said last month. Yet not all doctors shy away from remote areas. 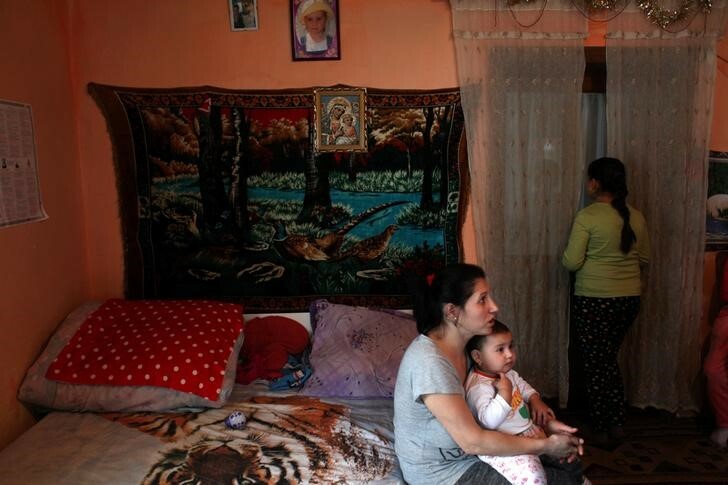 From the village of Tureni, Andreea Kis has been serving as a family doctor for five villages for nearly five years.